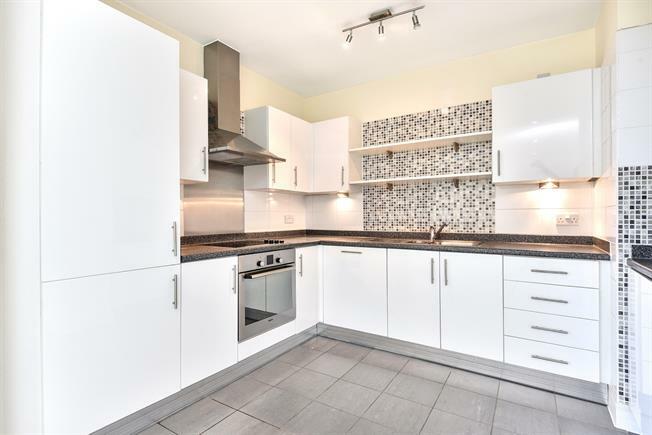 1 Bedroom Flat For Sale in Beckenham for Asking Price £320,000. Presented with no forward chain, is this fantastic, one bedroom apartment in Central Beckenham. The property benefits from a large balcony boasting fantastic views and secure parking in an underground car park. With a long lease, the property is well presented so you can move in and enjoy it from the start. Accommodation comprises of an open plan kitchen-reception room, a double bedroom, family bathroom and entrance hall with storage. Call MANN to arrange your viewing.